The number of stoner rock bands dramatically increased as more people catched it's nostalgic and catchy feeling that made themselves to feel old school already after first listening. They also realized that it's not even hard to create something good in this style. Only have to take a groovy theme and to work from the various influences of the '70s or from the early direct influencers, like Lowrider did. But to make something really good, that is able to rise abowe of what the countless other old school, heavily inked and stoned bands do who are about to share their life experiences, is definitely not that easy like to play something catchy. And to play something genuine is impossible since the earliest influencers like Orange Goblin or Kyuss, because the genre simply doesm't offer many opportunities. It's more like about to catch the feeling and to perfom it authentically. 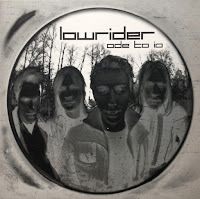 Lowrider did it so good in Sweden, that even the original desert rock bands should feel ashamed. The features of late Kyuss are waving back all the time during listening "Ode ot Io". The concept is the same too and they were able to create an album that is the same way intense, psychedelic and sounds badass like a stoner rock masterpiece should sound like. 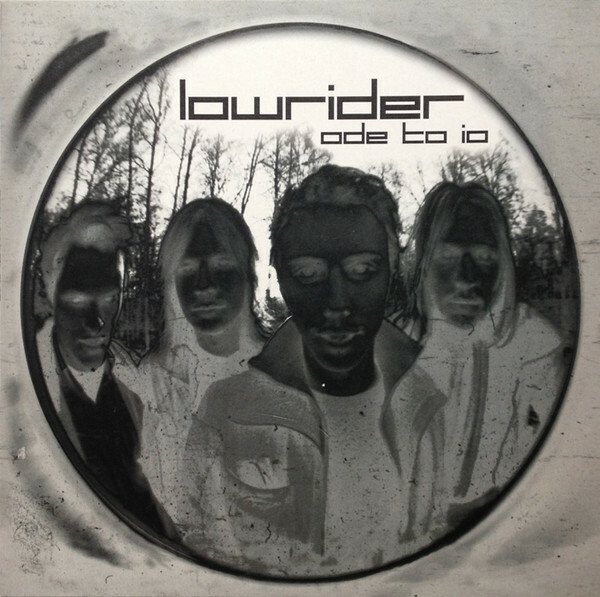 The band wasn't skimpy to operate with the themes in various ways, they tried all possibilities between the borders of sounding cool and badass, so "Ode to Io" is everything but boring and repetitive. It's one of the most enjoyable albums of the late stoner rock era, so the chance of disappontment for the fans of the genre is around zero.